The stallholder application process is described at the bottom of this page, but please read the whole page before applying. We aim, weather and Council approvals permitting, to conduct four markets per year. The number of stalls at a market is limited to 100. These markets are a fundraising activity to enable the Rotary Club of Orange to support worthy causes and projects. Donations from these and other funds raised by the Club are listed on the Donations Tab. 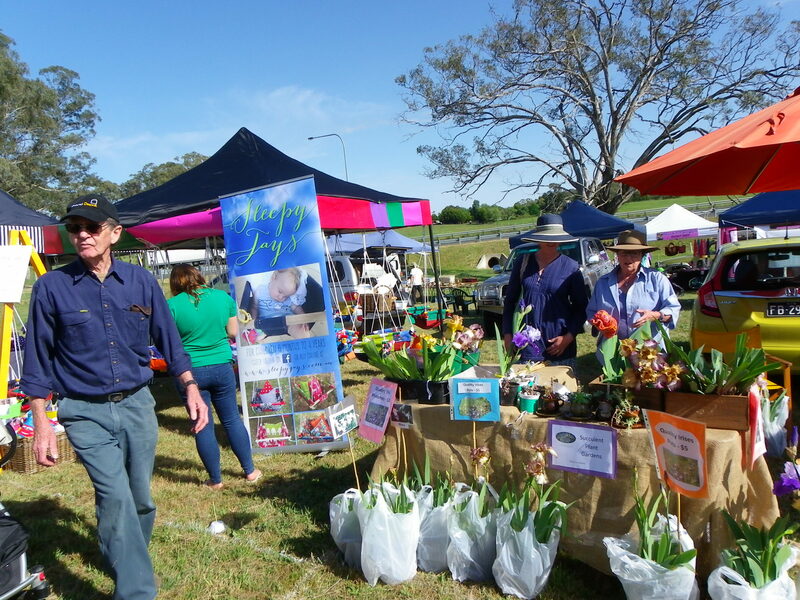 For news items about the current or recent markets visit the Rotary Orange Community Markets Facebook page. This list is only for guidance, and a decision will be made when information about the proposed products is provided. We encourage stalls with novel and interesting products. 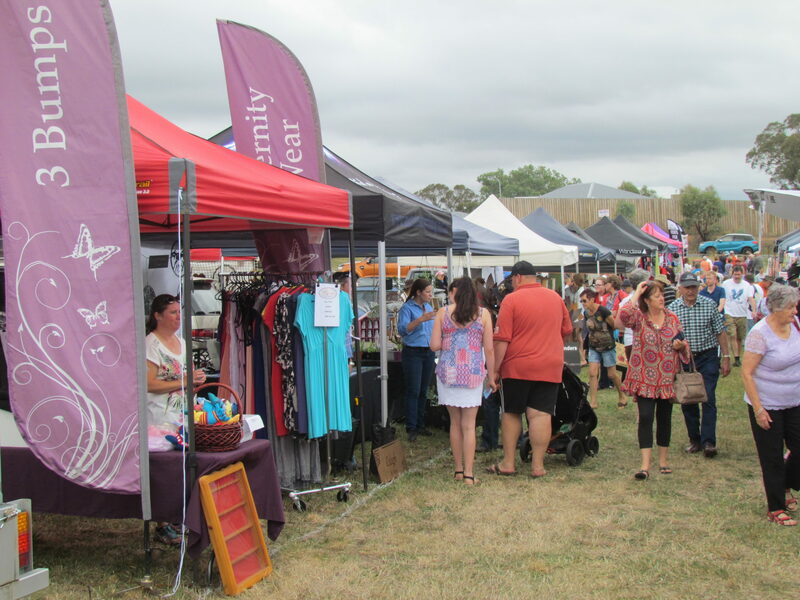 Stalls promoting local businesses or providing community information may also be accepted. The overall goal is to provide customers with an interesting and diverse market that has quality products. The markets are alcohol free. News about our current and recent markets can be viewed at the Facebook page Rotary Orange Community Markets. 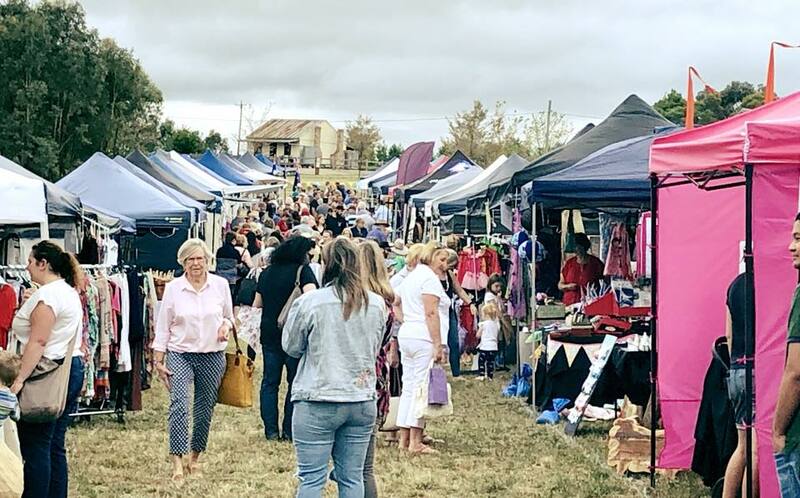 Bookings are now open for the Market to be held on Sunday 5 May 2019. See the link to the application form on this page. The markets are all conducted on Orange City Council land and we must comply with all conditions specified in Council’s User Agreement with the Rotary Club of Orange. Stallholders will be informed of any conditions that are relevant to them. All products must comply with Government regulations, and Council approvals must be obtained where necessary. 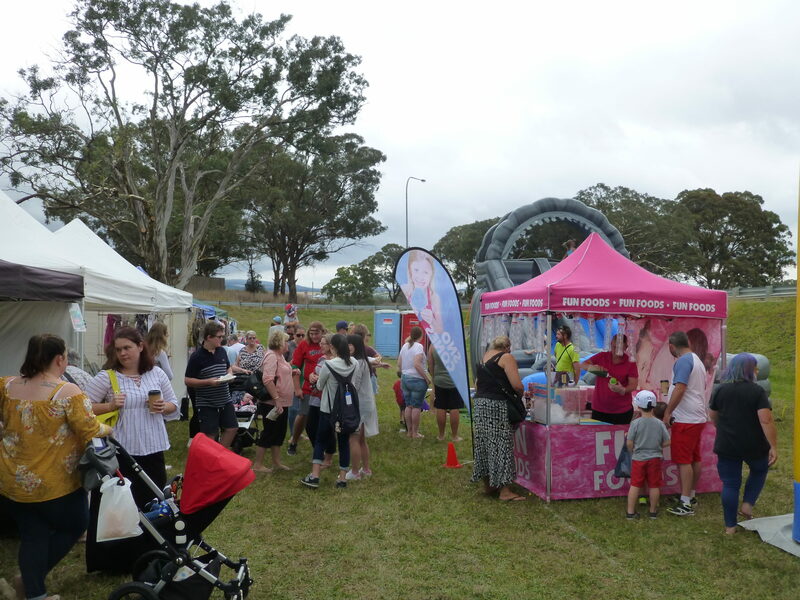 To sell food or food ingredients, a “Temporary Food Stall Holders Permit” is required from Orange City Council. To obtain a permit contact Council’s Building and Environment Section on (02) 6393 8000. It is a requirement of our user agreement with Orange City Council that we retain ‘evidence of Public Liability Insurance’ for each stallholder. Stallholders are required to provide a copy of their Certificate of Currency before the market that can be retained in our records. Insurance cover is also available through Rotary. Orange City Council policies and conditions in the User Agreement specify whether smoking or dogs are allowed at a market location. The fee for each site in FY 2018/19 is $40, plus $6 if insurance is required. An invoice will be provided when a booking request is conditionally accepted and the booking will be confirmed when payment is made. a stallholder withdraws, and the withdrawal is a consequence of a significant issue beyond the stallholder’s control and we are notified as soon as the stallholder is aware of that issue. 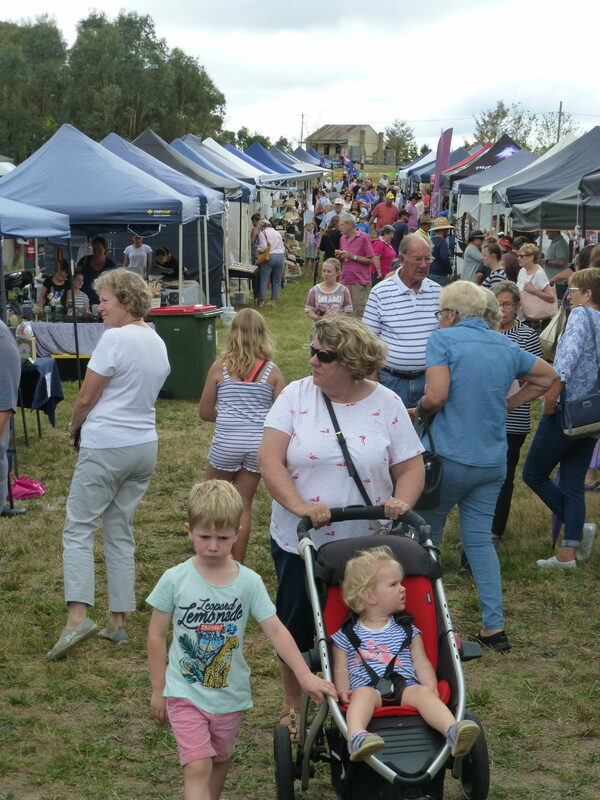 Stallholders must have Public Liability Insurance for at least $10 million. It is a requirement of our user agreement with Orange City Council that we retain ‘evidence of Public Liability Insurance’ for each stallholder. Stallholders are required to provide a copy of their Certificate of Currency before the market that can be retained in our records. 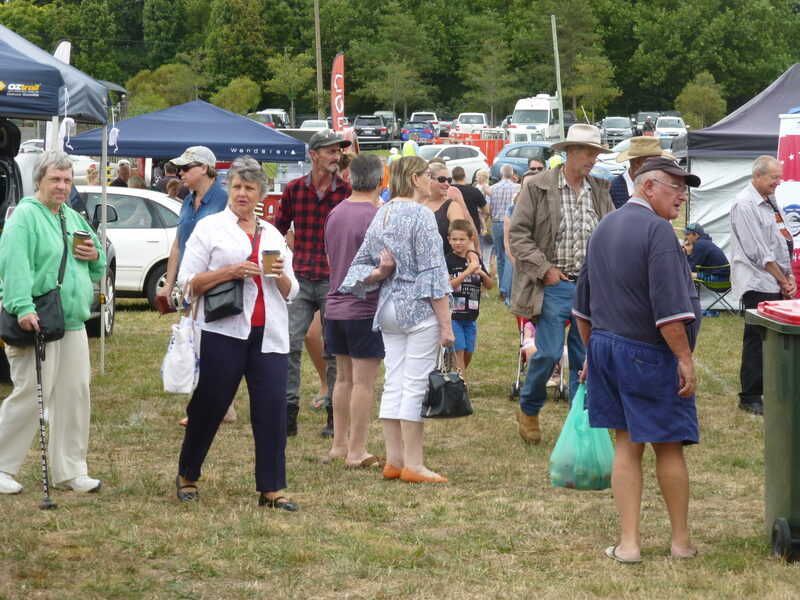 If a stallholder does not have their own Public Liability Insurance, or has not provided a copy, there is an additional fee of $6 for the stall to be covered by the arrangement Rotary has with One Underwriting. General information about this insurance can be viewed at the Stall Insure web site although the cover provided through Rotary is only for the stallholder’s activities during the market. There is a $500 excess for claims. Stall sites have a 4m frontage and are 9m deep. 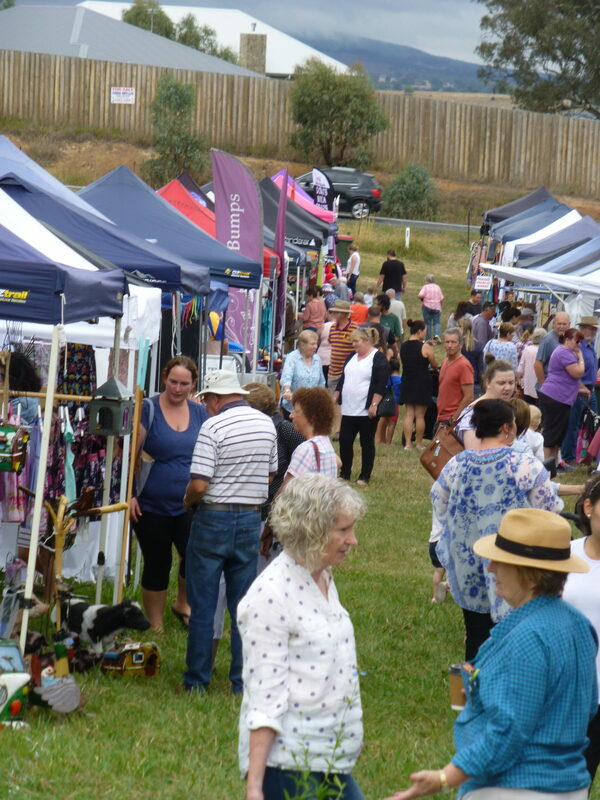 Stallholders must set up within the area they are allocated. A vehicle may remain on the site provided it fits within this area. No power is available. Generators may be used but must be located to minimise nuisance to public and stallholders. The Market Coordinator may direct the relocation of a generator. The markets will be open to the public from 9am until 2pm; stallholders may enter the site to set up after 6.30am. 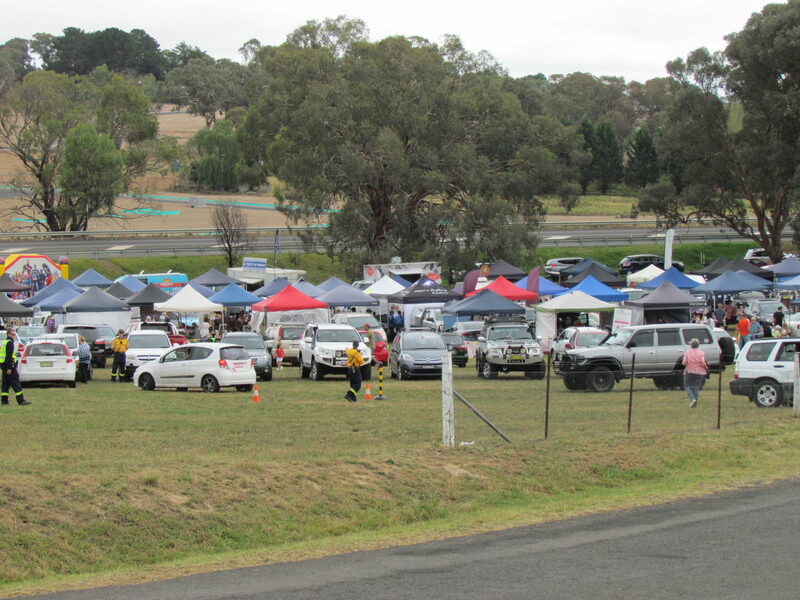 All stallholders must be set up to commence trading at 9am. There must be no major transporting of materials after 8.30am or before 2pm, to protect visitors and customers from accident or injury. The Market Manager may close the Market earlier than 2pm in case of inclement weather or any incident that could affect the safety of stallholders or the public. Stalls may not be disassembled until after 2pm or the market is closed. Stallholders who choose to finish trading earlier may pack up their stall to the extent that it is tidy. Vehicles and trailers may be used within the market area, and vehicles will be able to remain on the site provided they fit within the marked stall area. Each stallholder is responsible for bringing all the equipment they require, such as shade (gazebo, umbrella) or tables, and leaving the stall site and communal areas clean. Structures must be secured so they cannot be blown away by wind. At some sites weights to secure structures are necessary since Orange City Council may ban the use of pegs. We have a two-step application process. First provide information about your business and products using the Stallholder Application Form. These applications will be accepted at anytime. If your products are consistent with the market objectives, you will be entered into our stallholder database and then notified when bookings open for each market. 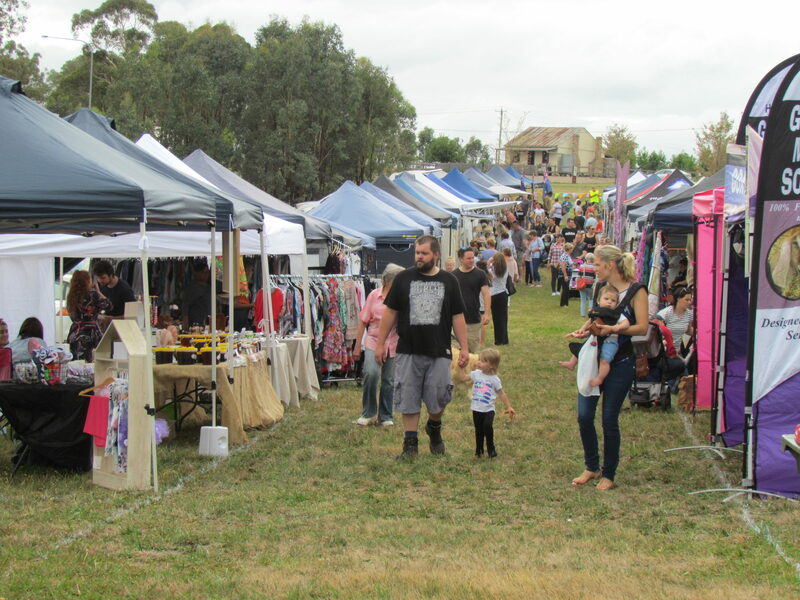 Bookings for a market will open about 3 months before the market. More applications to attend a market are received than can be accepted and markets are often fully booked a month or more before the market. The Market Committee will work to ensure that a broad range of products are available, and that the number of stalls for a particular type of product is appropriate for the anticipated market attendance. 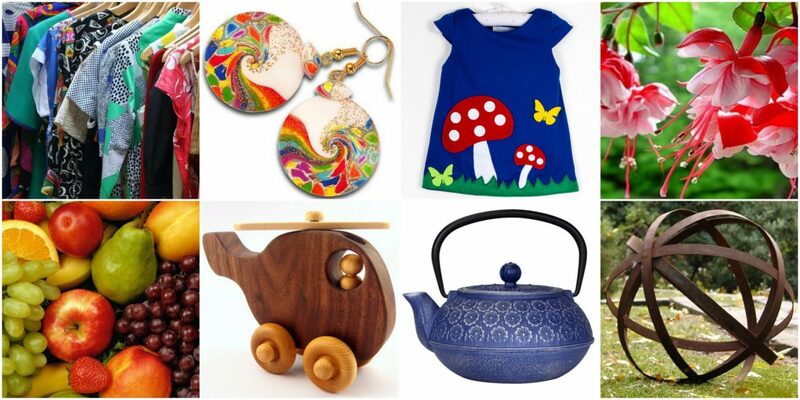 We try to avoid duplicate stalls with the same or very similar products. Stalls are primarily allocated as applications are received. 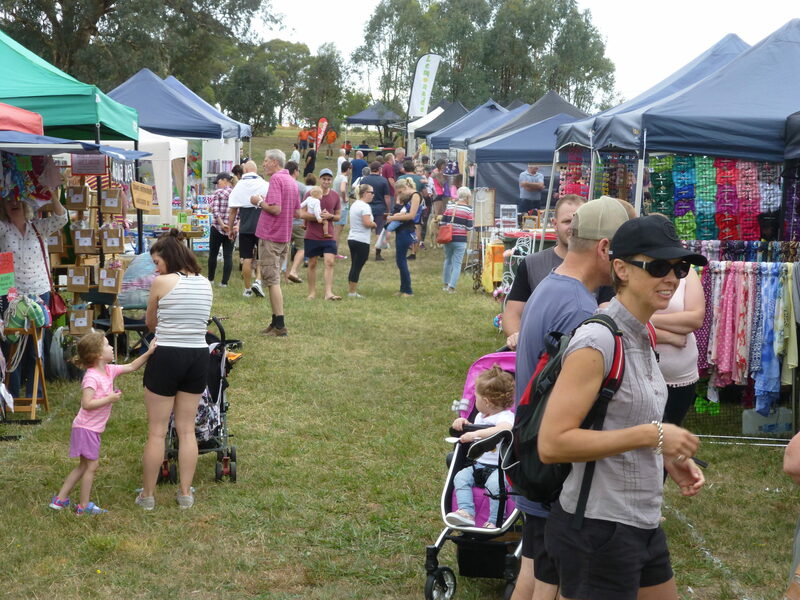 Stallholders who have been good supporters of the markets and complied with the community spirit of the markets will be notified one week before “Bookings now open” is advertised generally. If a market is cancelled all fees that have been paid will be credited to the stallholder to attend a future market. All information provided to the Rotary Club of Orange will only be used in relation to planning and operation of the markets. If a third party, for example a customer, seeks information about a stallholder, it will only be provided with the approval of the stallholder. Information in our database will be amended or removed if requested.